Google TV vs Apple TV: Which Is the Best Choice? 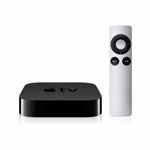 Compare Google TV vs. Apple TV and see which one displays more online content on the television. Discover the features of each service and find out which devices are compatible with them. Bringing online content to the home theater is the goal of several companies. The TV is slowly becoming a multi-functional electronic device that can do much more than display cable or satellite channels. With gaming consoles such as the PlayStation 3 and Xbox 360 bringing streaming video services to the primary television in the home, the trend is towards televisions that are Internet ready. Google and Sony have taken this step with Google TV. Apple on the other hand has opted for the peripheral route with Apple TV. Which one is the best choice for Internet TV? Read on to find out. 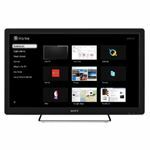 Google TV is an application available on select Sony high definition televisions, Blu-ray Disc players and Logitech's Revue. It runs on the Google Android operating system and includes a Chrome web browser. The latest version of Adobe's flash player is included in the browser. The TVs are capable of connecting to the Internet through a wireless connection with built-in Wi-Fi. They also feature USB ports for digital cameras and other digital devices. The remote for Sony's Google TV features a QWERTY keypad, which significantly improves the user interface. The Sony Blu-ray Disc player with the Google TV package is a separate device similar to a DVD player. It accesses the web with the built-in Wi-Fi connectivity and then sends the content to any HDTV through a HDMI cable. The remote for the Blu-ray Disc player is the same one used by the Sony HDTVs featuring Google TV. 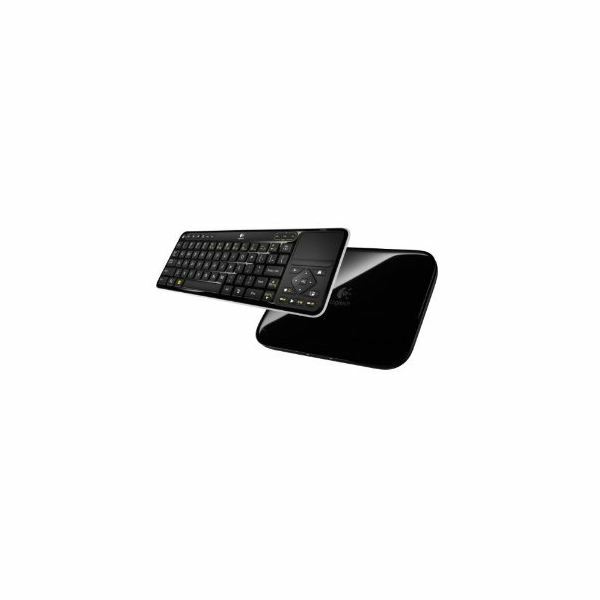 The last device that features Google TV is Logitech's Revue. 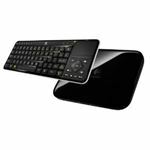 A set-top box that wirelessly connects to the Internet, it includes a wireless keyboard that acts like the remote control. The set-top box connects to any HDTV with a HDMI cable. Apple TV is a set-top box with built-in Wi-Fi connectivity. Connect it to any HDTV with a HDMI cable and control it with the minimalist remote. Google TV accesses every television channel, every website and hundreds of apps. The web is accessible through the Chrome web browser. Type web addresses or search queries just as you would on a desktop computer. You can watch videos, stream music, check email, chat, update your status on Facebook and post Twitter messages, all while you are watching a television show. It is like picture in picture, except you are viewing a web browser in the second window, rather than another channel. Apple TV is strictly a media-streaming device that focuses on delivering online video content from several sources to the big screen TV. Its main feature is Netflix (which is also available on Google TV). You need a membership with Netflix to stream content through Apple TV. YouTube is also available on Apple TV (as on Google TV). You can browse through the photo-sharing site Flickr as well. MLB.TV and NBA League Pass subscribers do not have to watch games on the small computer monitor anymore. Simply stream the service through Apple TV. In addition, your entire iTunes music library is also accessible through Apple TV. Stream iTunes songs through your home theater receiver. Both Google TV and Apple TV can be controlled through smartphones or tablets. Android smartphones with Voice Search can be used to search the Internet by speaking a search query and the results will be displayed on Google TV. If you want to view content currently on your smartphone, simply flick the content over to Google TV. With the iPhone and iTouch, you can use the Airplay feature to send what you are watching to the TV through Apple TV. Here are the prices for Apple TV and the various Sony Google TV models, players, and set top boxes. 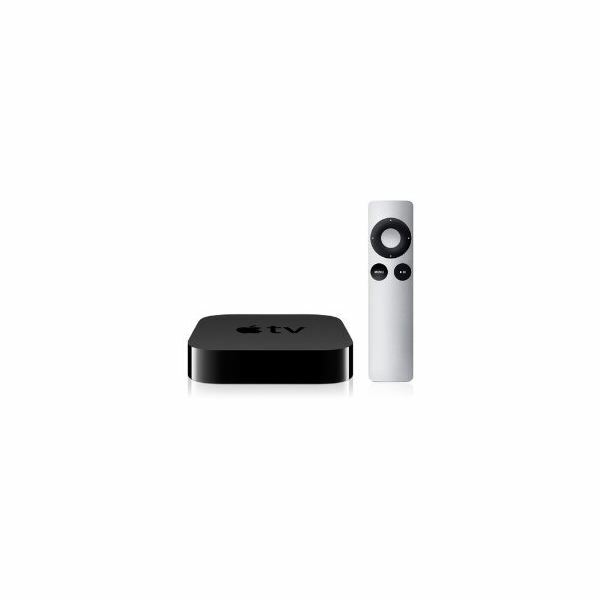 In a comparison of Google TV vs Apple TV, Google TV offers nearly everything Apple TV does and much more. 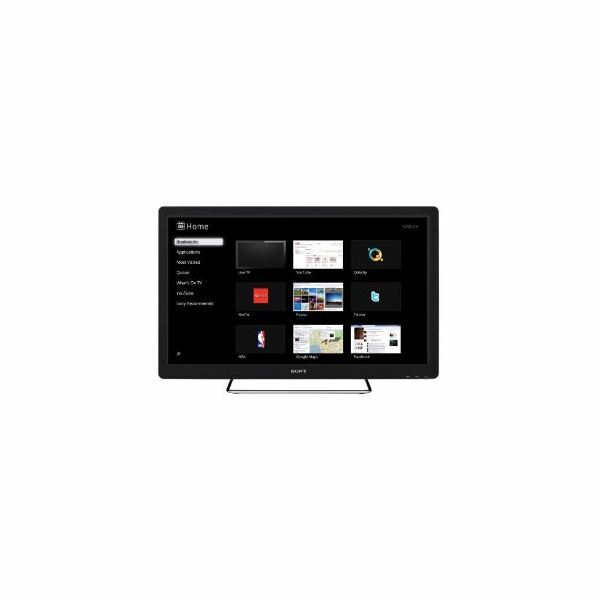 The built-in web browser of Google TV separates it from media streaming devices like Apple TV. 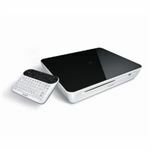 Both access the Internet, but only Google TV lets you interact with it. Understanding Home Theater: Home Entertainment history of, what is, how-to guides?